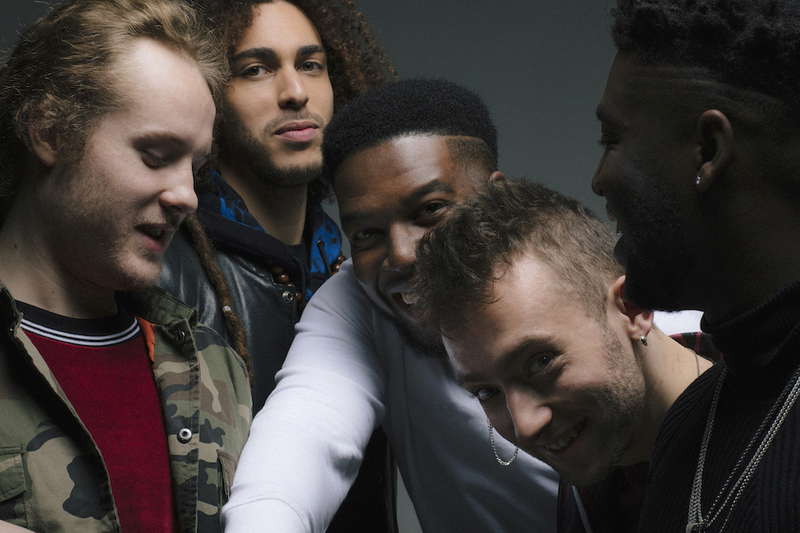 Ezra Collective have announced plans for a massive UK tour this November. The London jazz outfit release their debut album 'You Can't Steal My Joy' on April 26th, featuring guests Jorja Smith and Loyle Carner. Fresh from smashing Camden's KOKO late last year, Ezra Collective will now play North London's Roundhouse venue as part of a large scale UK tour. Opening in Nottingham on November 20th, the band play Leeds, Glasgow, and Manchester. Hitting Brighton's Concorde 2 on November 27th, Ezra Collective play Bristol on November 29th before closing the tour in November 30th. Tickets go on sale from 10am this Thursday (April 18th).